Your employer must carry worker’s compensation insurance in the state of Alabama if they employ five or more employees. Unfortunately, many employers skip providing workers’ compensation coverage for their employees in an effort to save cost. An employer can be subjected to fines and personal/company liability for failing to provide workers’ compensation coverage. Your employer must provide immediate medical treatment for employees injured on the job, and furnish further medical attention if it’s required. They must file reports for each accident that occurs, and put their workers’ compensation insurance carrier on notice of a claim. Unfortunately, an employer may direct you to get medical treatment “on your own insurance.” This is not how it works, and if you hear this, then it’s most likely that your employer is seeing if you will be quiet and get better on your own so he/she will not have to report your injury and make a claim with his/her workers’ compensation insurance carrier because they fear a raise in their premium cost. Workers’ compensation is a form of insurance coverage that your employer has paid for. Many times, the cost of workers’ compensation insurance is deducted from your paycheck. This insurance provides someone who was injured on the job a percentage of their wage replacement while they are out of work, along with medical care. You are not required to prove fault or liability in a workers’ compensation claim as long as you can show that you were injured in the line and scope of your employment. Why do I need to hire The Outlawyer for my workers’ compensation claim? I always tell folks that a person who has been injured on the job simply does not have a fair shot. Most everything is stacked against them – even for the most common and routine injuries, and even for the most loyal and long time employees. The workers’ compensation insurance company is doing everything it can to limit the amount of your recovery on your injury claim, and they will make every effort to make YOU feel as though you have done something wrong. Sound familiar? 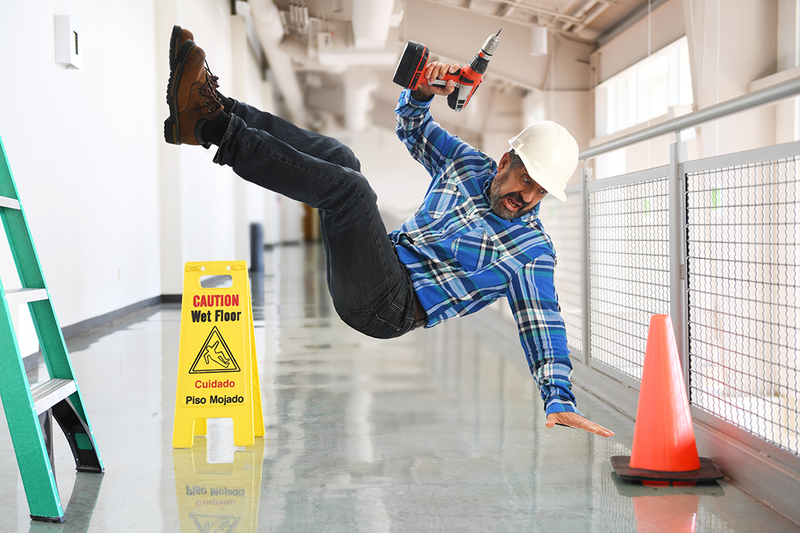 It is not your employer who calls the shots on a workers’ compensation claim – it is an insurance company – and you are a liability to an insurance company. An insurance company doesn’t care how long you’ve worked for your employer, doesn’t care how many days you reported to work when you were sick, doesn’t care how much overtime you put in away from your family when the company needed you or doesn’t care how loyal you have been. It’s not a fair system, and perhaps someday our state lawmakers will do something about it. I’m not holding my breath…. Pick the phone up and CALL ME if you have any questions about your workers’ compensation injury claim or to schedule your FREE consultation.